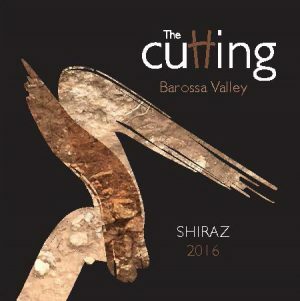 The Cutting | Barossa Valley | The Cutting - an expression of fruit with a sense of place. 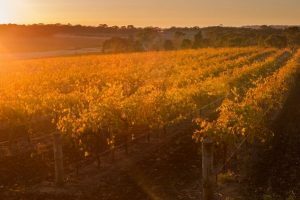 Estate grown, nurtured and handmade from a single vineyard in the Stone Well sub-region of the Barossa Valley. 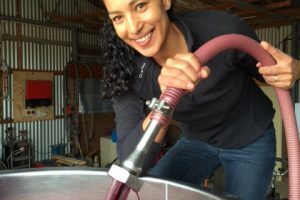 Why is this the ideal site to grow Shiraz? The Cutting reveals the unforgiving soil profile, an insight into why our vines have to toil, and how the grapes – and subsequent wines – deliver such intensity of flavour. 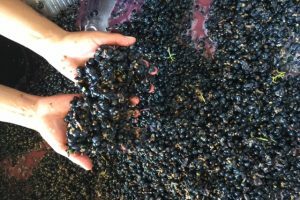 Our winemaking technique is simple; an expression of purity of fruit; we hand pick at optimum ripeness, crush, and ferment with a proportion of whole bunches depending on the season. How are we unique… well, we did it all ourselves. Rod, Judy and Daniel planted The Cutting vineyard in 1998, with the sole purpose of becoming vignerons and supplying quality Shiraz to local wineries. Before long, single vineyard wines from The Cutting vineyard emerged, showing quality that could not be ignored. 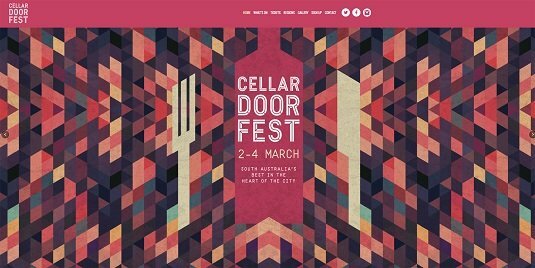 Belinda and Daniel at the Adelaide Cellar Door Festival on 2-4 March. The theme is ‘Emerging Winemakers’ and we are thrilled to be attending the event and sharing our stories and wines with you. 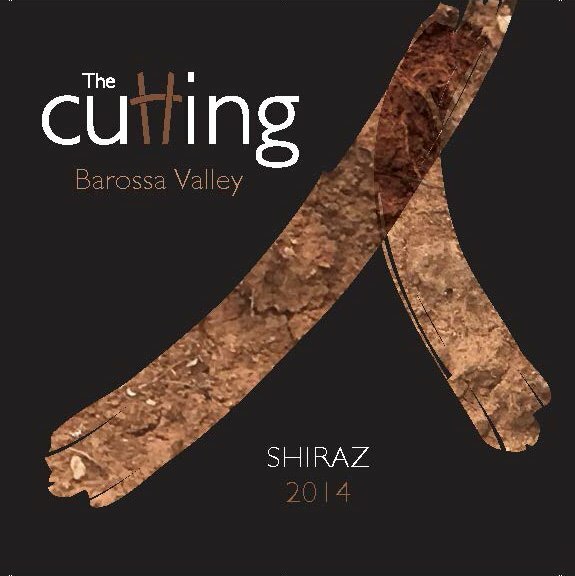 our 2014, 205 and 2016 The Cutting Shiraz. 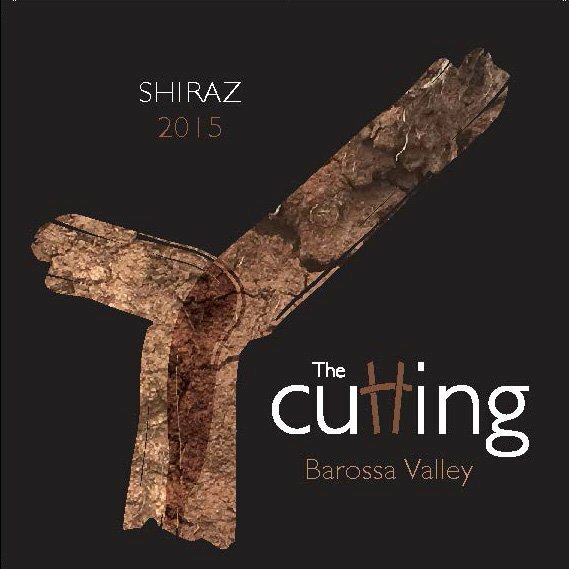 Sign up to our mailing list for a chance to win a 3-pack of V14, V15 and V16 The Cutting Shiraz.